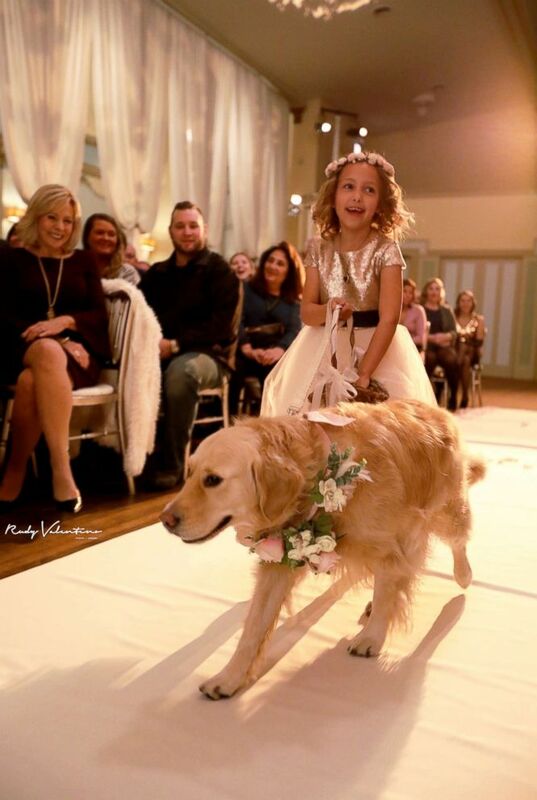 This four-legged flower girl stole the show at Briana Schaefer’s Nov. 4 wedding. 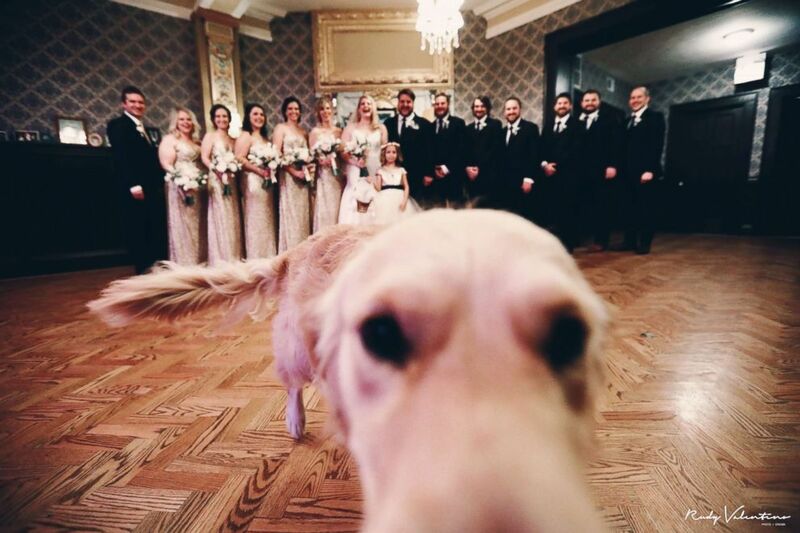 This four-legged flower girl stole the show at Briana Schaefer’s wedding ceremony in Chicago. 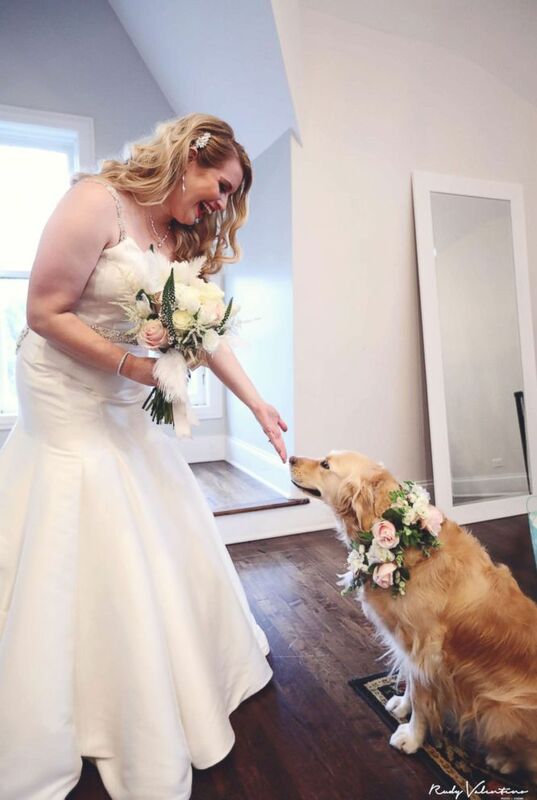 The bride said her golden retriever, Norah, is “part of the fabric of our family,” so not including her in the Nov. 4 celebration was never an option. (www.rudyvalentinoweddings.com ) This four-legged flower girl, Norah, stole the show at Briana Schaefer's Nov. 4, 2017 wedding in Chicago. “She’s my buddy. She’s my little shadow,” Schaefer, 30, told ABC News. 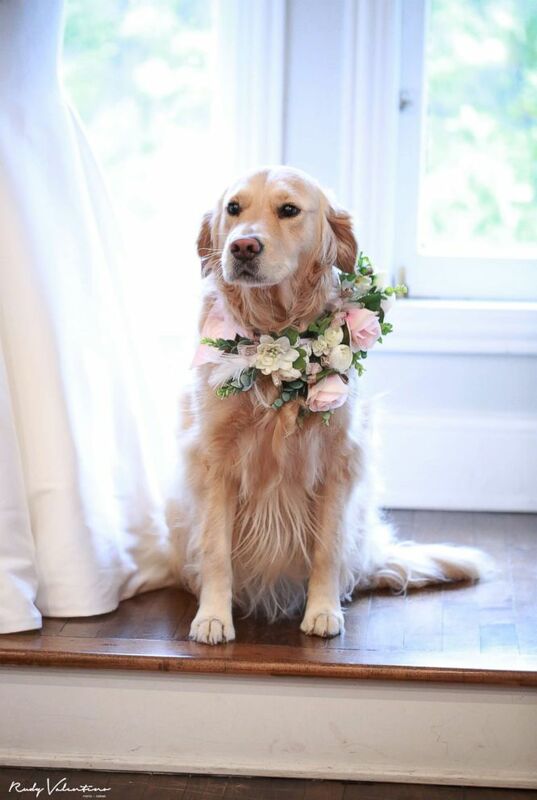 (www.rudyvalentinoweddings.com ) Norah the golden retriever stole the show as one of the flower girls at her owner's Nov. 4, 2017 wedding. She and her husband, Kevin Schaefer, have had Norah for four years and consider her their “dog-ter,” she said. (www.rudyvalentinoweddings.com ) "She's my buddy. She's my little shadow," Schaefer told ABC News of Norah. Norah was even part of the marriage proposal. (www.rudyvalentinoweddings.com ) She and her husband, Kevin Schaefer, have had Norah for four years and consider her their "dog-ter," she said. As a trained therapy dog, Schaefer said Norah is “pretty chill” and didn’t cause any doggy disasters on the big day. 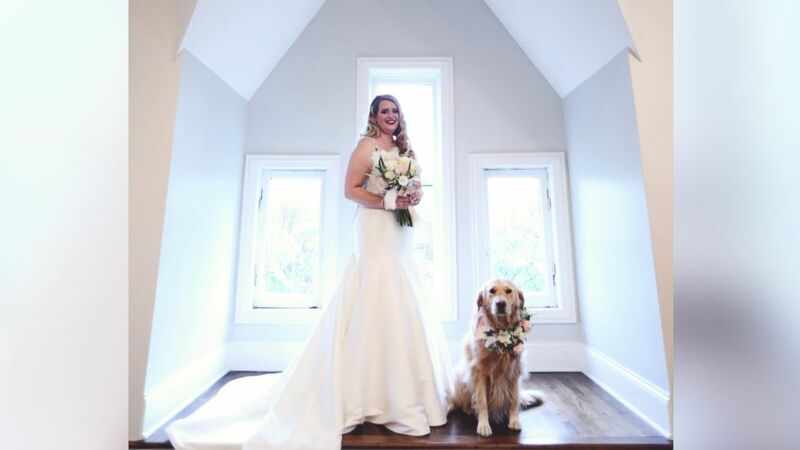 (www.rudyvalentinoweddings.com ) The bride said her golden retriever, Norah, is "part of the fabric of our family," so not including her in the wedding was never an option. The bride’s late dog, Tandi, who died before Norah came into the couple's lives, was also included in the wedding. 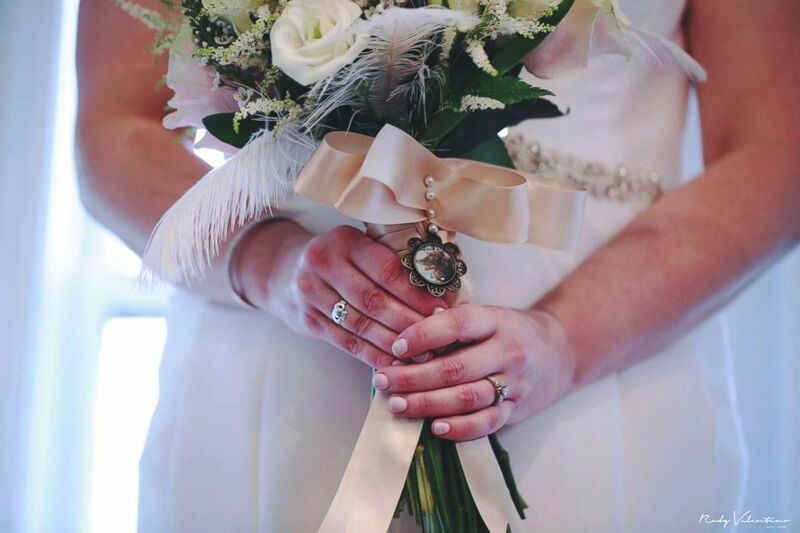 (www.rudyvalentinoweddings.com ) Briana Schaefer, an avid dog lover, was surprised with a photo of her late dog, Tandi, on her bouquet. 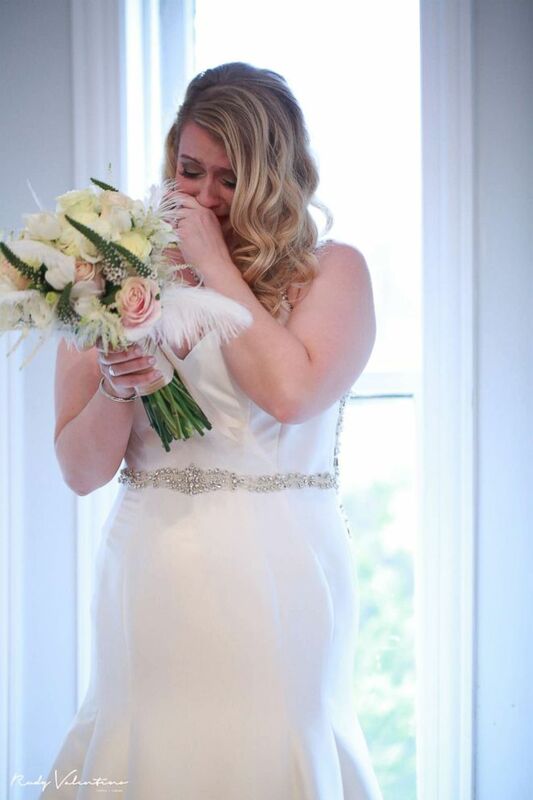 (www.rudyvalentinoweddings.com ) "I of course immediately burst into tears," Briana Schaefer said of her maid of honor's touching gesture. The couple went on their honeymoon in Asheville, North Carolina. As much as Schaefer wanted to bring Norah along, she stayed at home with her mom because her husband insisted they needed some time alone.